If you’re embarking on your first game-based learning odyssey, you might be wondering where to start. 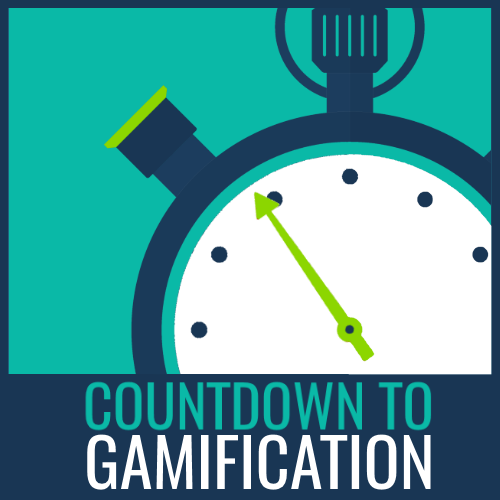 When moving from a traditional eLearning model to a gamified one, you’ll find that there’s a whole world of learning methods that you’d never even considered before. The fact is that games behave differently from the eLearning of old. Any instructional designer will have a good idea of the theory behind how people learn, but a gamified solution needs to also consider how gamers learn. To make that transition a little easier, we’ve drawn up a few pointers to help you get inside the mind of a gamer and find out what makes them tick! There’s nothing terribly surprising about the classic eLearning setup – first the learner is given a piece of learning content (say a video, or a document), and then they are asked some questions to gauge whether they’ve grasped it or not. With games, the player is thrown into an environment and they’re often given no instructions on how to proceed. 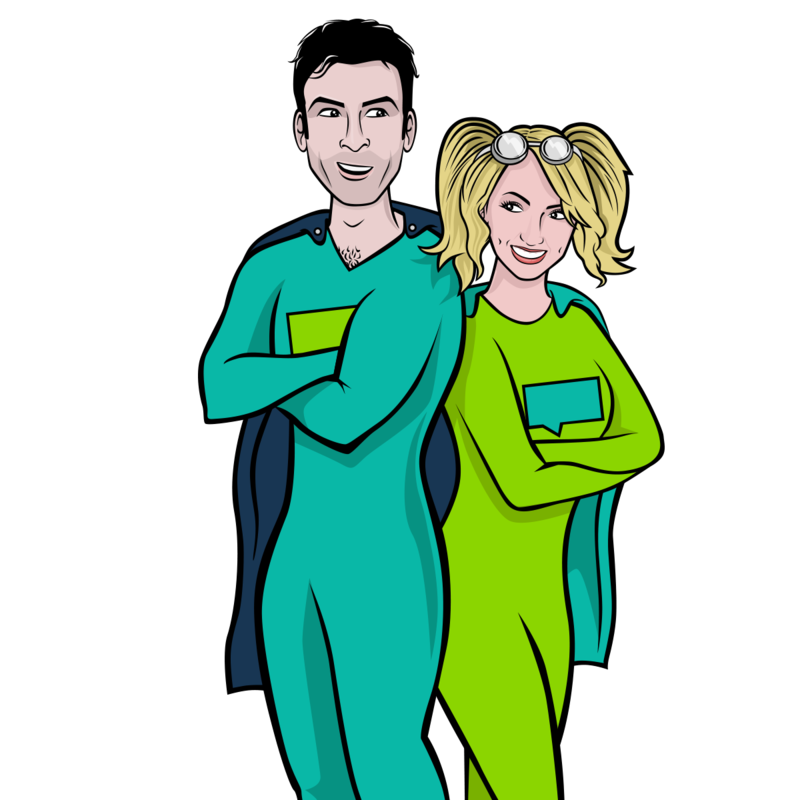 Furthermore, the last thing a true gamer will do is to look for a manual – part of what makes games so engaging is that there’s no obvious solution to the challenge at hand. Although traditional eLearning can serve as the foundation of a robust formal learning programme, it’s very limited in the peripheral lessons it can teach. Outside of the subject matter itself, learners only learn how to click on the answer of a multiple choice question. Games are rich in interactive elements which keep the player engaged and because they seldom come with a rule book, gamers have learned to think outside the box in order to solve the problems they encounter. When a learner gets a question wrong in an eLearning unit, they have a better chance of answering the question correctly the next time around. This will help them remember a piece of information, but it won’t necessarily change their behaviour. Games are supposed to be difficult, otherwise there’s no reason to play them for very long. Gamers learn how to master an environment by failing – again and again. By experimenting with the game, they learn what works and what doesn’t by experience, not just by reading about it. In a non-game learning environment, there are few chances to observe how one action leads on to another. This can be illustrated in a scenario, but even so, these stand-alone examples only give a glimpse at the larger picture. Gamers are used to observing a system as a whole and in most cases, pattern-recognition is essential to beating the game. 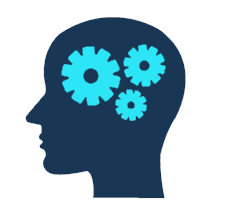 This habit-of-mind proves useful in the real world and it’s a difficult skill to engrain in any other way. When online learning first became a reality, detractors feared that this method of delivery wouldn’t have the ‘human touch’ of a classroom setting. Although there have been advances in social training platforms, many learners still have limited options when they need help. Gamers will waggle their thumbs and bash buttons for hours on end trying to overcome an obstacle, but sometimes even this tenacious breed will get stuck. When that happens, they don’t hesitate to turn to their fellow gamers online and get a few pointers. One of the biggest issues with traditional training is that it’s a one-way street. Learners are given the essential information during their formal training and that’s where it ends. Few companies realise that their own people can provide a rich source of training, if only they are given the chance. If you’ve spent any time at all on YouTube, you’ve probably already noticed that it’s rife with game tutorials. Gamers work hard to beat the game and when they find a method that works particularly well, the first thing they’ll do it share it with their fellow gamers. It’s long been assumed that people learn by sitting still, keeping quiet and paying attention to the lesson. 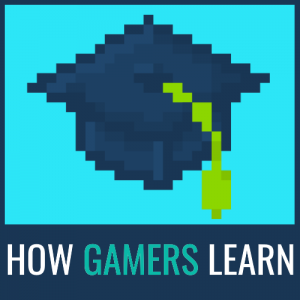 Gamers show us a new way of learning that’s more interactive, more engaging and one that provides tons of opportunities for the lessons to grow into something bigger. Luckily, a good portion of the L&D community haven’t missed this fact. 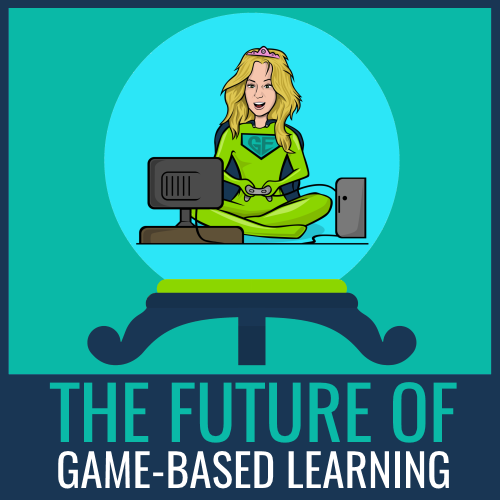 Serious games, game-based learning and the use of gamification in learning platforms have given rise to a learning revolution that’s showing just how effective games can be. 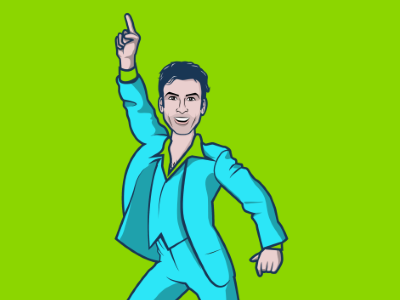 If you want to know more, just click the button below to download our white paper! 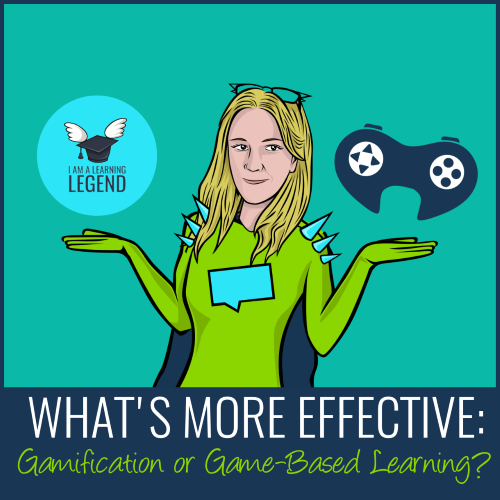 What’s More Effective: Gamification or Game-based Learning?